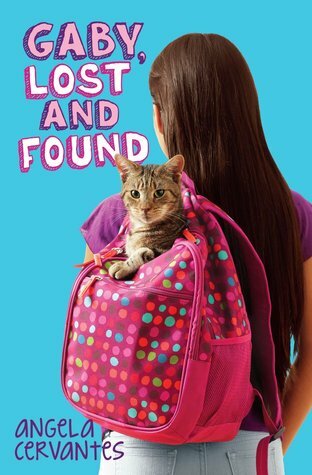 Ms. Yingling Reads: World Wednesday-Gaby, Lost and Found. World Wednesday-Gaby, Lost and Found. Cervantes, Angela. Gaby, Lost and Found. Gaby is living with her father, since her mother, an illegal immigrant from Honduras, was rounded up by immigration officials at her work and deported. Gaby would like to live with her friend Alma’s family, since her father doesn’t seem to be able to keep a job or care for her properly, but he won’t let her. She would also like a cat, so is glad when the students at her Catholic school pick an animal shelter as their community service project. 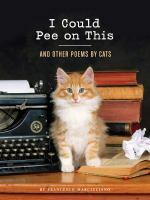 She uses her writing skills to write biographies for the pets, and takes a great interest in the animals, especially a cat named Feathers who was abandoned by his yuppie owners, who now want to reclaim him. She hopes that her mother, who is saving money to pay a coyote to help her get back to the US, will be home soon. When she realizes that Feather’s owners are going to reclaim her, she takes the cat home, which gets her in trouble with everyone. Eventually, Gaby comes to realize that her mother is not going to make it home, and that she needs to advocate for her own needs and stand up to her father in order to get the kind of life she needs. Strengths: This has very good details about a child living in poverty, but is not overly sentimental. Gaby has some support structure, and is not afraid to use it when needed. This will also appeal to students who like animals, since there are lots of loveable cats and dogs. There is also a little middle grade girl drama, but Gaby has a good friend in Alma and is able to triumph over it. Weaknesses: It is rather sad that Gaby has no one from Social Services checking on her, but 6th graders are able to hide a lot about what is going on in their families, so this is rather realistic. If you're looking for poetry books, these two might not be the best choices, but if you are looking for FUNNY books, they are great. Once I get over my surprise that this author also writes the comic strip Sally Forth, I may debate purchase. 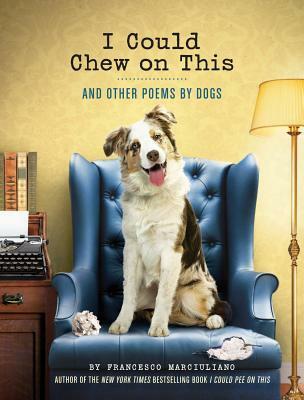 Great gifts for the dog/cat lover in your life who likes poetry!